THE Ahmadiyya Muslim Jama’at Canada on Thursday strongly condemned the destruction of a mosque and a historical house in Sialkot, Pakistan, by local municipal officials and a mob of 600 religious extremists. Ahmadi Muslims. Giving in to pressure from local extremist clerics, the officials from the Municipal Committee of Sialkot City unlawfully demolished a century-old historic house. 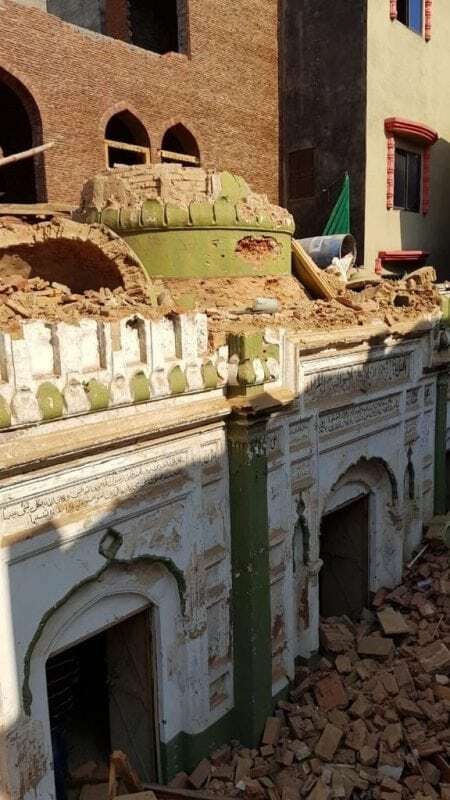 Islamabad: Sunni extremists in Pakistan have demolished a historical mosque belonging to the Ahmadiyya community in Punjab province, the latest attack on the minority group in the Muslim-majority country. A persecuted minority sect, the Ahmadiyya community was declared non-Muslims in Pakistan through a constitutional amendment in 1974 during the tenure of former prime minister Zulfikar Ali Bhutto. The latest mob attack took place in Sialkot Wednesday night. 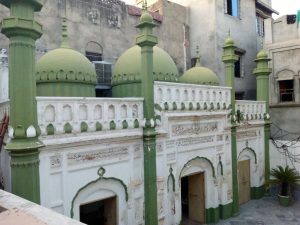 As the local municipal administration started demolishing a private property of an Ahmadiyya follower, about 600 miscreants demolished the nearby mosque later. Ahmadiyya spokesman Saleemuddin said in a statement that the mob launched the attack at about 11 p.m. and it continued till 3 a.m. (local time). “The place of worship and the house that has been demolished by the mob in Sialkot have great historical significance for members of the Ahmadiyya community all over the world,” he said. The police kept on watching the vandalism and did nothing to prevent the attackers, Saleemuddin alleged, adding that it shows the state institutions have surrendered before the elements that are exploiting in the name of religion in order to fulfil their vested interests. “Ahmadiyya places of worship have been under attack in the past as well, and so far not even a single culprit has been brought to justice,” Saleemuddin alleged. Ahmadiyya people are not allowed to call their place of worship as mosques. Former president General Zia ul Haq had made it a punishable offence for Ahmadiyyas to call themselves Muslims or to refer to their faith as Islam. All Ahmadiyya where ever country they live have to condemn and protest peacefully until your voice be heard—if you do not do it, it means you do not show responsiblity as member of Ahmadiyya. Allah will not change the condition if you do not start to change it— ahmadiyyah has to do your part and then leave it to Allah—- that is right way to respond to those who persecuted ahmadiyyah member . Of course we do it. Everywhere. But we do it in a polite and not in a confrontational way.